Cheyenne Labrador didn’t have an opportunity to practise Indigenous culture when she was growing up, but now she is giving others the chance to do that. Labrador, a Mi’kmaw from the Acadia First Nation, lives away from her community, like many urban Indigenous people. 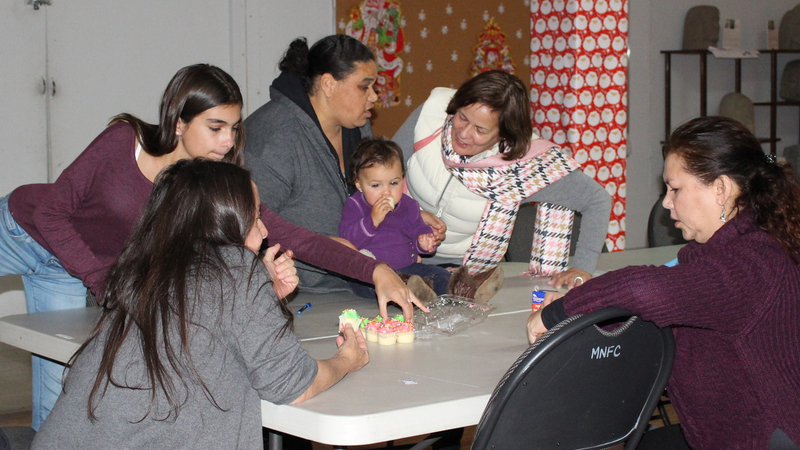 So, when the Facebook group Natives in Halifax requested a community get-together, Labrador, executive assistant at the Mi’kmaw Native Friendship Centre, worked with her colleagues to make it happen. The first cultural night, held on Thursday, seemed like a family reunion with about 30 people attending. Children played together before gathering around a drum at the front of the room. In one corner people talked to each other, while in the kitchen a group of women cleaned and socialized. The Friendship Centre is open from 9 a.m. to 4 p.m. on weekdays, but many people, like Labrador’s partner Bradley Paul, have other commitments during that time. With the cultural nights, they will be able to practise and learn beading, drumming and songs, among other spiritual and cultural practices. The activities each night will depend on what the community wants to do. There are currently eight nights scheduled, leading up to a round dance in March. 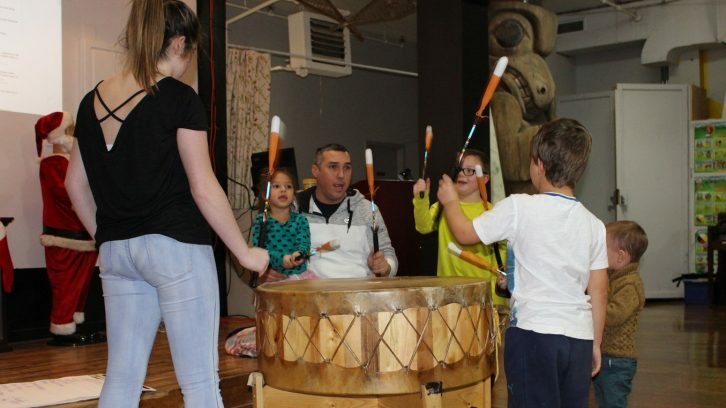 Paul described the round dance as a “friendship dance,” where people play hand drums and sing different styles of songs while standing in a circle. Paul will teach drumming and help participants prepare songs for the round dance. Everyone is welcome to attend the cultural nights, no matter if they are Indigenous or not. Marlon Solis, an immigrant from the Philippines, plans to attend regularly to form friendships and learn more about Indigenous communities. “They’re the first ones here. 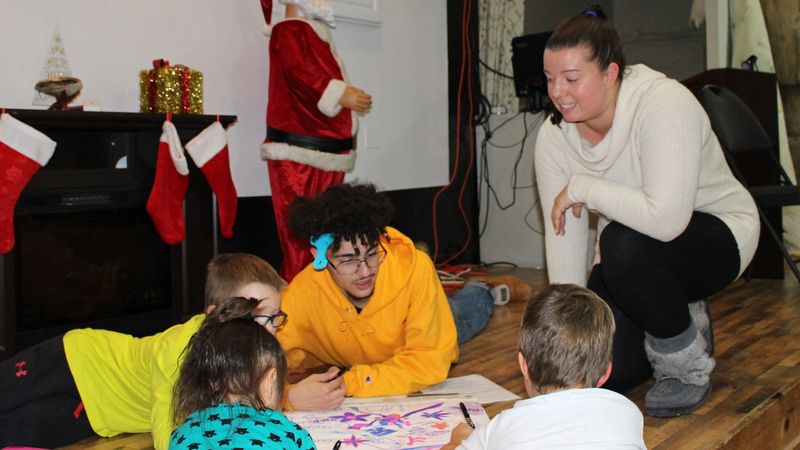 They’ve welcomed us into their unceded Mi’kmaq territory right here, and it’s important to recognize that,” said Solis, who is part of a YMCA intercultural committee that creates opportunities for newcomers and First Nation communities to connect. 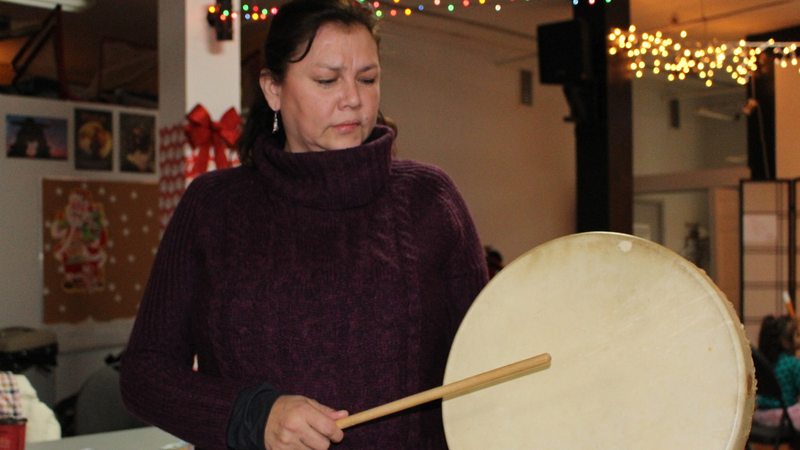 As the sounds of children drumming filled the room, Linda Denny said she remembers being made fun of for practising her culture as a child. “When I was a kid, I didn’t know who I was as a Mi’kmaw person. I wasn’t taught. They didn’t teach me about me,” she said. Denny attended the event to learn how to make a drumstick, as her mother had gifted her a handmade hand drum for graduating university. Paul helped her make one.